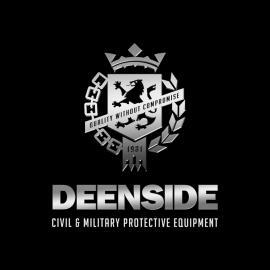 Deenside Ltd has been established since 1981 and has provided a wide range of quality well made products to the Police, Prisons, MoD and other Governmental Organisations both in the UK and Internationally. Our customers receive the best innovative personalised service that keeps us ahead of our competitors. We aim to work with our customers to research, design and develop the products to meet their needs in an ever changing environment. We also offer up a custom manufacturing service to our clients at extremely competitive rates. Below are just some of the products that we can supply. Please contact us for more information.